Auto Glass Technology Is Rapidly Changing. By 2020, more than 44% of new auto glass production will include ADAS features. 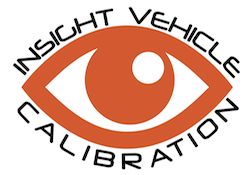 49% of cars will require calibration by 2025.